The North East Ambulance Service has retained its place as a top Stonewall employer for the fourth consecutive year. The Trust, which employs more than 2,500 people, including an estimated 250 lesbian, gay, bisexual and transgender (LGBT) employees, has maintained its position from last year’s Stonewall Top 100 Employer shortlisting as the highest ranked NHS Foundation Trust and the top performing ambulance service UK wide. It also continues to be the top ranked emergency service in the North East. Stonewall’s Top 100 Employers is the definitive list showcasing the best employers for LGBT staff. The list is compiled from submissions to the Workplace Equality Index, which is an annual audit of the workplace culture and a powerful benchmarking tool used by employers to create inclusive workplaces. Now in its 15th year, the list celebrates the pioneering efforts of leading organisations to create inclusive workplaces. More than 1,000 organisations have taken part in the Workplace Equality Index since it began. NEAS got involved with the Stonewall Top 100 Employer nine years ago, because the Trust in order to benchmark its equality work against other organisations in the public, private and third sector. It’s important that people are able to be themselves in the workplace and that we maintain an environment where people feel safe, supported and included. There is strong evidence to suggest that having happy staff leads to improved outcomes for patients. 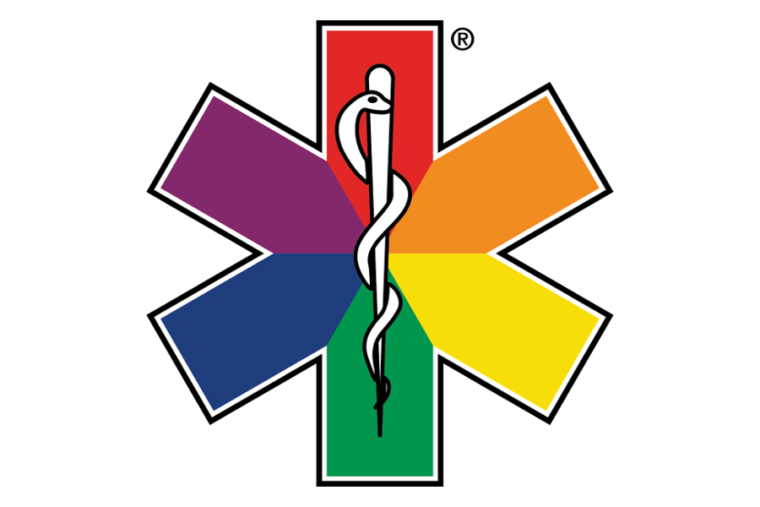 We’re extremely proud of the work we have done to make sure our service considers the needs of lesbian, gay, bisexual and transgender people and we will continue to work with local communities and the National Ambulance LGBT Network to identify further improvements. Retaining our place in the Stonewall Top 100 index and as the top performing ambulance organisation in the UK serves to recognise this work. A pride report survey found that 80.6% of respondents would consider working for NEAS, which is an increase of 4.4% compared to 2017. Of the 249 respondents, 89.5% of people said they would recommend the Trust’s service to family and friends. Replies from LGBT people that have used the ambulance service state that 97.79% felt they were treated fairly and 98.9% said that staff treated them with dignity and respect. To maintain the Trust’s status in the Stonewall Top 100 Employers list, improvements have been made within the organisation, which included a new policy to help employees better understand transgender issues, new call taker guidance to improve support for transgender and non-binary employees and patients, as well as more engagement with LGBT staff and patients at Pride events. The Trust has also reviewed its family friendly policies, launched a reverse mentoring scheme, provided advice and guidance to HR colleagues, launched a transgender ally programme and improved its collaboration across the region and the UK on LGBT issues. The framework and feedback we receive from Stonewall surveys helps us to identify the areas we perform well and the areas that require further improvements. It also helps us to attract and retain LGBT people in the workplace and provide them with a safe and supportive working environment. Equality, diversity and inclusion are the foundations of the way we work and we strive to create a safe working environment where everyone feels confident bringing their whole selves to work. This also includes treating patients with dignity and respect. The Workplace Equality Index provides us with assurance that our approach to LGBT equality is delivering success for employees and patients. This is the best benchmarking tool in class and it should provide people with confidence that our approach is effective.